Before the age of computers, grantmakers pored over scads of paper applications during a review process that required a legion of folders and file cabinets. Countless hours were spent using brainpower on mundane but critical tasks. Desktop computers, custom on-premise software, and now cloud-based grants management software along with other collaborative cloud-based tools, have all revolutionized the way foundations work. So what’s next? The answer is mobile. From applications to field documentation to ongoing learning and evaluation, mobile capability can keep program managers and grantees connected. And outdated systems simply cannot survive the increased amount of data, documentation, and communication inherent in modern grantmaking. Streamlined data collection Working with mobile devices eliminates much of the back-and-forth involved in gathering and analyzing grantee data, letting foundations spend time serving their communities rather than fussing over administrative tasks. Using a mobile device, a grants manager can take care of operational work while a program officer can log site visits and critical information about the foundation’s relationship with the grantee. Back at the office, a staff member in finance can keep track of payments and budgets, and the president or a board member can access high-level information. 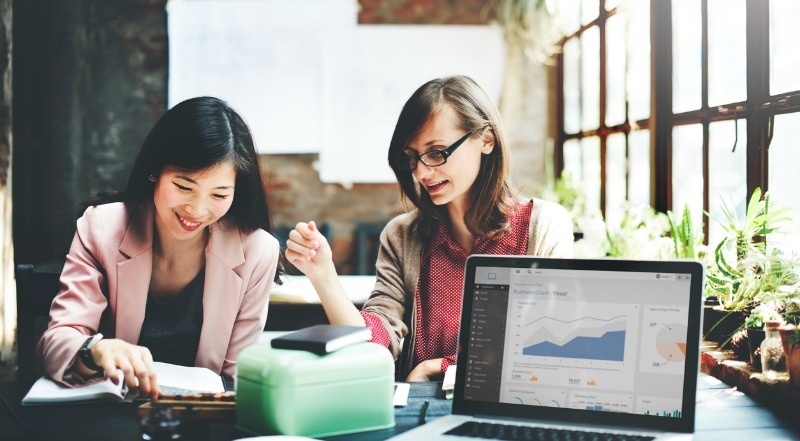 Increased efficiency for on-the-go staff and executives Traveling teammates’ jobs become much easier when they’re able to enter and access data on demand. The same benefit goes for staff reviewing, analyzing, and approving grants. A grants manager can take action on a project from wherever he is and as soon as possible. Better communication and more productive site visits With mobile technology, that grantee isn’t kept waiting. Program officers and other staff members have essential information with them at all times, making for better communication with grantees and more accomplishments during site visits. Reduced grantee burden Mobile’s advantages lift as much weight off the grantee as they do the foundation. 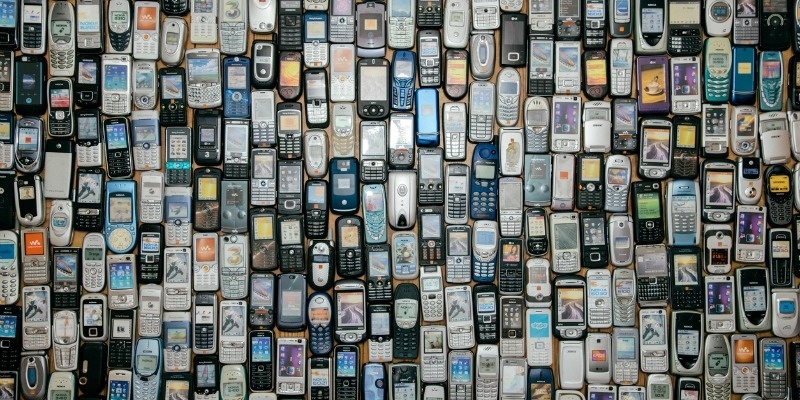 With mobile technology, a grantmaker can access a full history and audit trail of the relationship with the grantee, including all previous proposals, grants, reports, and communications, rather than having to ask the grantee for the same information over and over again. Improved transparency for all parties With mobile technology, everyone on a foundation’s team works within the same system and with the same information, no matter the role. 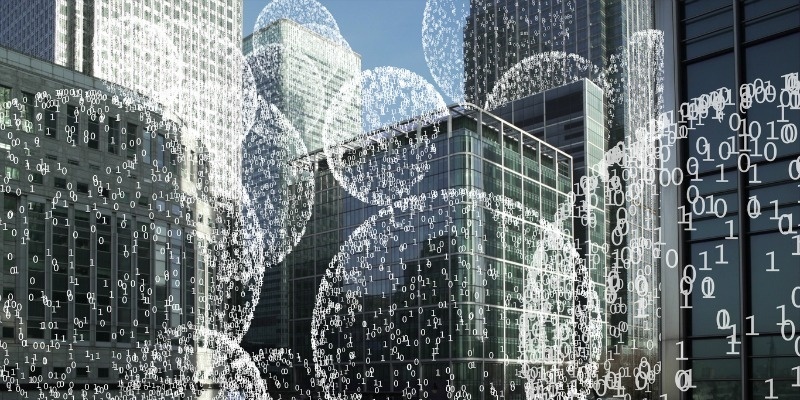 News, processes, and data are all housed in one transparent system. The ability to access information at any time, from any location, on any device streamlines and democratizes a foundation’s work, giving all staff members a more comprehensive understanding of their efforts at large. 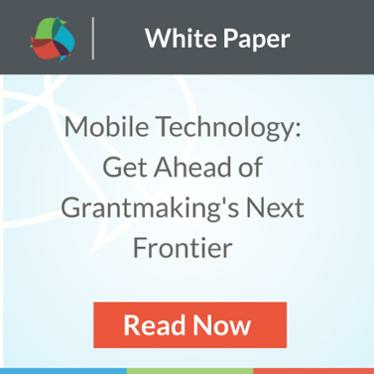 Effective grants management systems will depend on having native mobile capabilities. Technology facilitates collaboration and data organization, both of which are essential to grants management moving into the future. From application to field documentation to ongoing learning and evaluation, learn how mobile grants management software keeps program managers and grantee partners connected in much more meaningful ways in our newest white paper. Download it now!